FRIDAY, March 29, 2019 (HealthDay News) — Therapeutic ball pits in physical therapy clinics may pose an infection hazard, according to a study published in the April issue of the American Journal of Infection Control. FRIDAY, March 29, 2019 (HealthDay News) — A higher prenatal omega-6:omega-3 long chain polyunsaturated fatty acid ratio in cord plasma is associated with a higher attention-deficit/hyperactivity disorder (ADHD) index score for the child at age 7 years, according to a study published online March 28 in The Journal of Pediatrics. FRIDAY, March 29, 2019 (HealthDay News) — There are many unanswered questions about the safety and effectiveness of a drug used to combat hallucinations and delusions in Parkinson disease patients, says a report from a drug safety group. The nonprofit Institute for Safe Medication Practices (ISMP) called for Nuplazid to have stronger warnings on its label for patients and their families, CNN reported. FRIDAY, March 29, 2019 (HealthDay News) — Having a shorter reproductive span is associated with an increased risk for dementia in women, according to a study published online March 28 in Neurology. FRIDAY, March 29, 2019 (HealthDay News) — The incidence and point prevalence of visual problems in acute stroke survivors are very high, according to a study published online March 6 in PLOS ONE. THURSDAY, March 28, 2019 (HealthDay News) — Nonsurgical brain stimulation techniques seem effective for acute treatment of major depressive episodes in adults, according to a review published online March 27 in The BMJ. WEDNESDAY, March 27, 2019 (HealthDay News) — One-fifth of infants born with a birth weight (BW) less than 400 g survive to 18 to 26 months’ corrected age, but they are at high risk for neurodevelopmental impairment, according to a study published online March 25 in JAMA Pediatrics. WEDNESDAY, March 27, 2019 (HealthDay News) — Mayzent (siponimod) pills have been approved by the U.S. Food and Drug Administration for adults with relapsing multiple sclerosis. TUESDAY, March 26, 2019 (HealthDay News) — A settlement of $775 million will be paid to settle lawsuits involving the blood thinner Xarelto, Johnson & Johnson and Bayer said Monday. MONDAY, March 25, 2019 (HealthDay News) — An artificial intelligence-driven wearable behavioral intervention, Superpower Glass, can improve social outcomes for children with autism spectrum disorder (ASD), according to a study published online March 25 in JAMA Pediatrics. 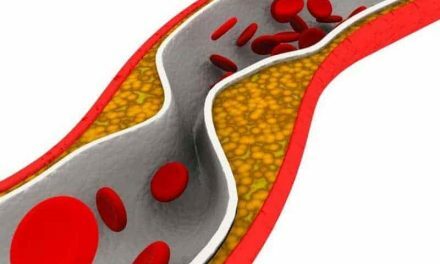 MONDAY, March 25, 2019 (HealthDay News) — Aspiration is as effective as the traditional stent retriever approach for clot removal in patients presenting with large-vessel occlusion stroke, according to a study published online March 9 in The Lancet. THURSDAY, March 21, 2019 (HealthDay News) — Higher Mediterranean diet (MedDiet) and A Priori Diet Quality Score (APDQS) scores are associated with better cognitive performance in midlife, according to a study published online March 6 in Neurology. THURSDAY, March 21, 2019 (HealthDay News) — For adolescents and young adults with attention-deficit/hyperactivity disorder (ADHD), new-onset psychosis occurs more often with amphetamine use versus methylphenidate use, according to a study published in the March 21 issue of the New England Journal of Medicine. THURSDAY, March 21, 2019 (HealthDay News) — Older genetically predicted age at puberty is associated with reduced odds of multiple sclerosis (MS), although the correlation seems to be dependent on body mass index (BMI), according to a study published online March 20 in Neurology. TUESDAY, March 19, 2019 (HealthDay News) — Lower neighborhood-level socioeconomic status (SES) is associated with a higher risk for disability progression in patients with multiple sclerosis (MS), according to a study recently published in Neurology. THURSDAY, March 14, 2019 (HealthDay News) — Annually, an average of 283,000 children aged younger than 18 years seek care in emergency departments for sports- and recreation-related traumatic brain injuries (SRR-TBIs), according to research published in the March 15 issue of the U.S. Centers for Disease Control and Prevention Morbidity and Mortality Weekly Report. THURSDAY, March 14, 2019 (HealthDay News) — Brainwave monitoring can detect concussion-related brain changes as well as subclinical impairment in hockey players, according to a study recently published in Brain. WEDNESDAY, March 13, 2019 (HealthDay News) — For patients with multiple sclerosis (MS), use of a contrast-based agent at follow-up magnetic resonance imaging (MRI) does not change the diagnosis of interval disease progression, according to a study published online March 12 in Radiology. TUESDAY, March 12, 2019 (HealthDay News) — Higher values of R2* (the magnetic resonance transverse relaxation rate) found in the substantia nigra (SN) likely reflect greater iron content and are associated with worse long-term outcomes after stroke, according to a study published online March 12 in Radiology. WEDNESDAY, March 6, 2019 (HealthDay News) — For patients with relapsing and remitting multiple sclerosis (RRMS), a flavonoid cocoa beverage can potentially improve fatigue and fatigability, according to a study published online March 4 in the Journal of Neurology, Neurosurgery & Psychiatry. WEDNESDAY, March 6, 2019 (HealthDay News) — Approximately one in five individuals may develop mental health symptoms up to six months after mild traumatic brain injury (mTBI), according to a study recently published in JAMA Psychiatry. 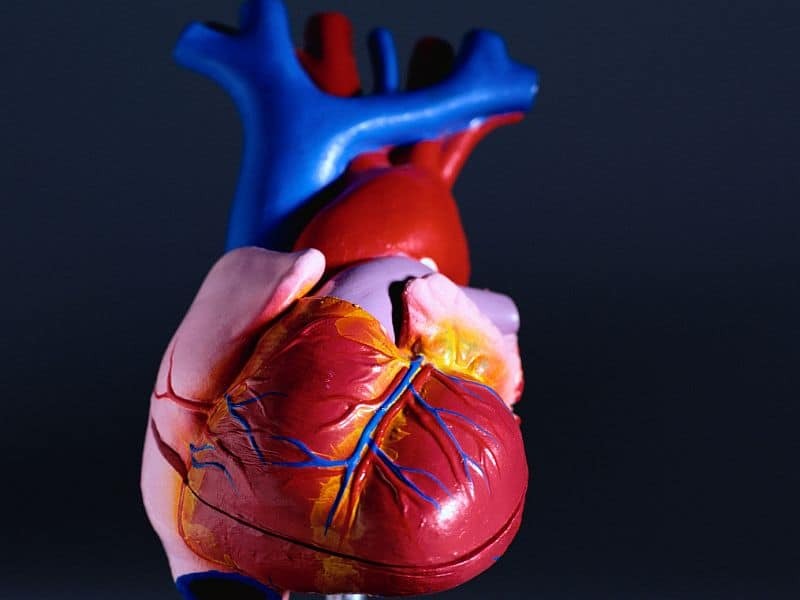 MONDAY, March 4, 2019 (HealthDay News) — Women with a history of hypertensive disorders of pregnancy (HDP) have a greater long-term risk for stroke that is reduced by aspirin use, according to a study recently published in Neurology. FRIDAY, March 1, 2019 (HealthDay News) — Heavy smoking is associated with damaged vision, according to a study published in the January issue of Psychiatry Research.